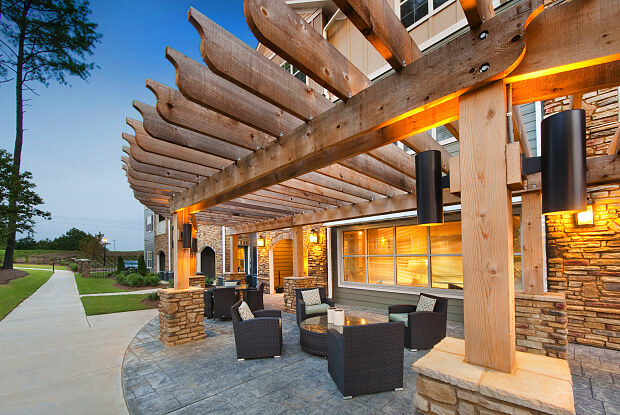 The Aventine Greenville has everything to accommodate your busy lifestyle! They offer luxury living at its best. 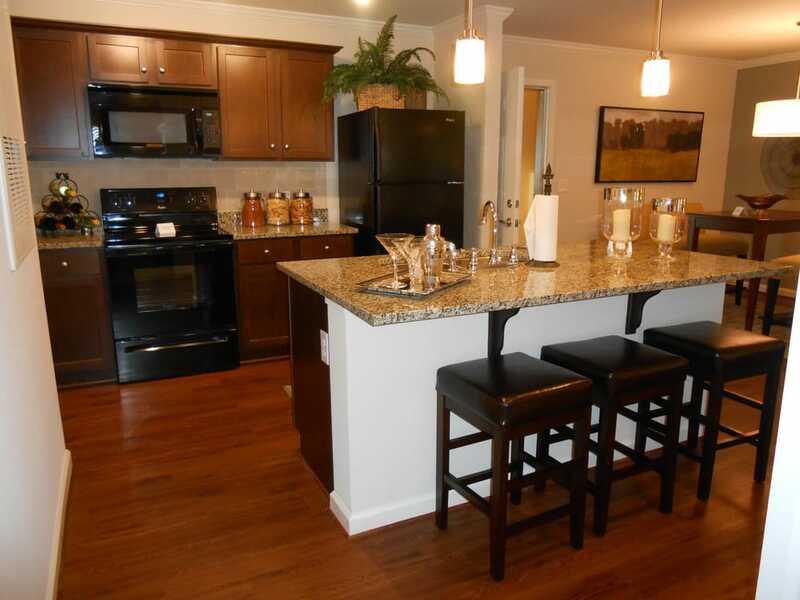 Enjoy spacious one, two and three bedroom apartment homes featuring full-sized kitchens with built-in microwaves, granite countertops, walk-in closets, private balconies or sunroom options. 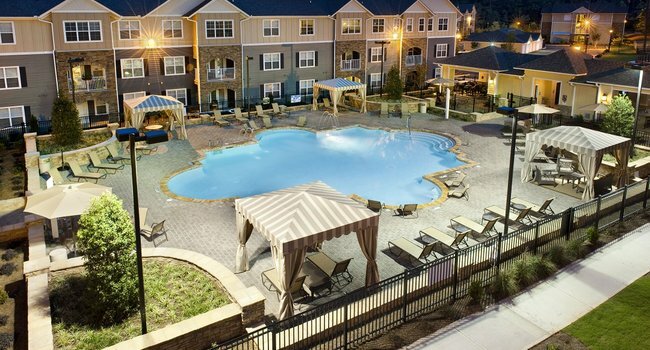 Enjoy all of these features, plus easy access to all of the exciting activities around the Upstate and downtown Greenville area.